Do you follow us on Instagram? Learn insider tips and get inspired. Every week, hundreds of photos of Kelowna, West Kelowna and Lake Country are shared on social media. We select our favourites and feature them in our Instagram feed. 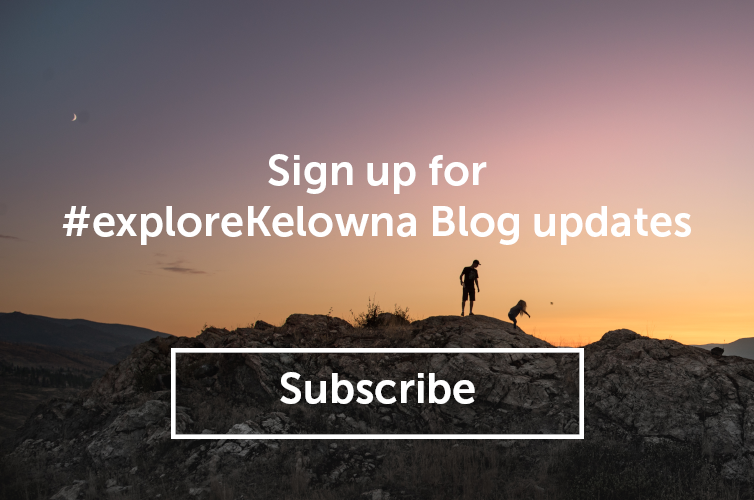 Check out other photos and share your experiences by including the #exploreKelowna in your posts. 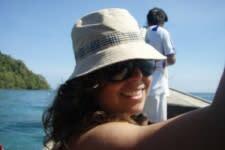 Living the Beach Life at McKinley Beach! Kalamalka Lake Provincial Park . . . This view has been the same since I moved in to this house when I was 7 years old... yet it is different every time I look out. I took this shot yesterday down in Kelowna on my way back up to Big White. If there were to ever be a photo that represents the Okanagan lifestyle, I should hope this one does justice.